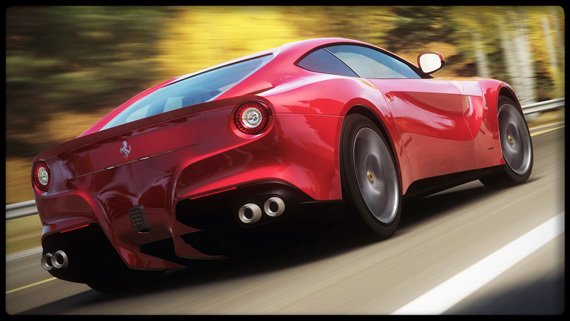 Not only did development duties shift to Playground Studios for the fifth Forza, but the series saw a complete tonal shift in becoming a modern open-world racer. Instead of being a let-down or a minor side-adventure for the series, Horizon turned out to be the best Forza yet. Beautiful graphics, fantastic racing mechanics and one of the most realistic open worlds ever designed added up to the premiere racing experience of this generation. If that wasn’t enough, the game also boasted one of the best (if not the best) licensed soundtracks to ever grace a video game, let alone a racing title.